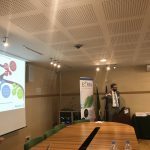 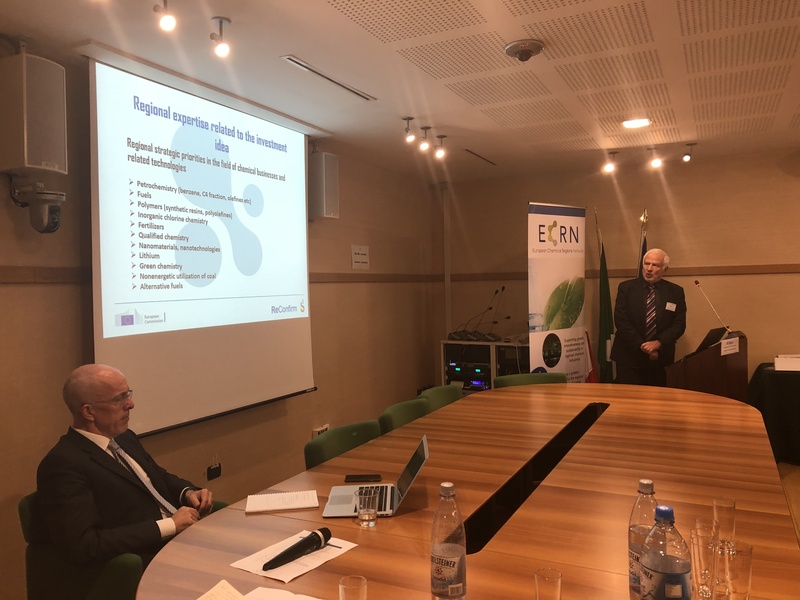 On the 24th of October, the European Chemical Regions Network, together with the regions of Lombardy and Limburg, organized in Brussels the kick-off meeting of Thematic Area Chemicals, the established partnership under the Smart Specialization Platform for Industrial Modernization. 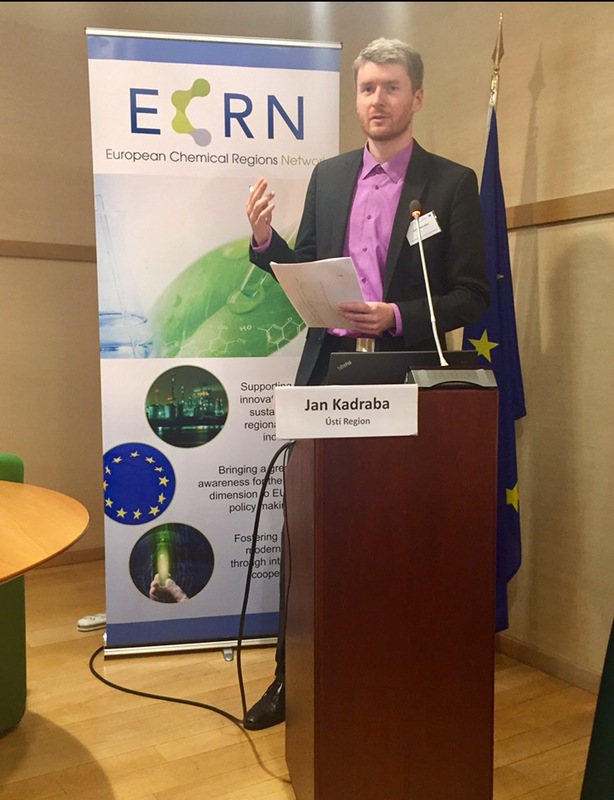 The event brought together the member regions of the platform (Lombardy, Limburg, Usti, Wallonia, Mazovia and Catalonia), relevant regional and business stakeholders and EU officials interested to join for the first exchange of ideas, regional ambitions and possibilities for cross-border cooperation on the topic of Chemicals. 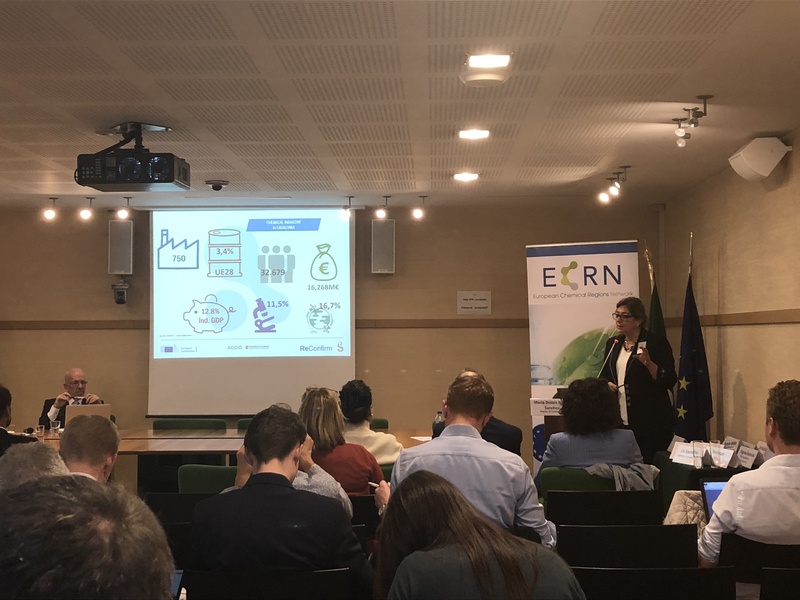 The kick-off meeting served as an exciting start of the partnership where all members, both public and private stakeholders, engaged in a stimulating conversation regarding the goals of the Thematic Area which, in turn, highlighted common priorities and interests. 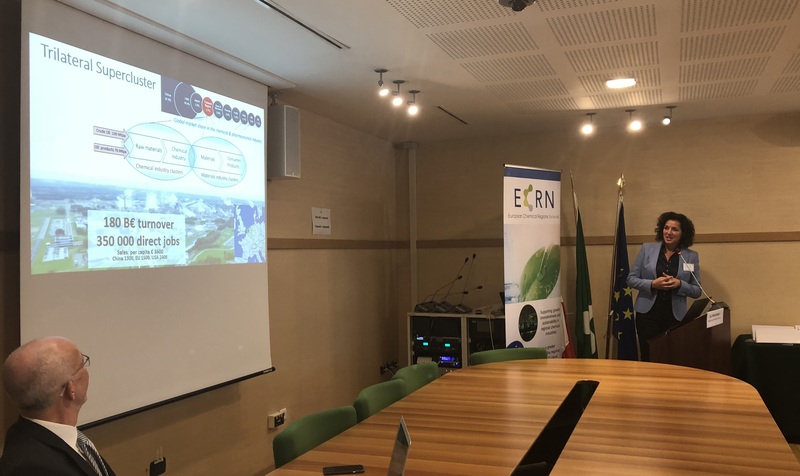 ECRN Director Renatka Krcova opened the meeting and highlighted that in this S3 Partnership, with Lombardy and Limburg as lead regions, the modernization of chemical regions is the core objective. 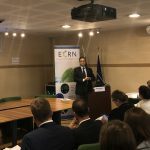 The representative from DG GROW, Nikos Pantalos, recognized that many of the partnership’s aims are also addressed on the EU level, such as digitalization, circular economy, industrial symbiosis, etc. 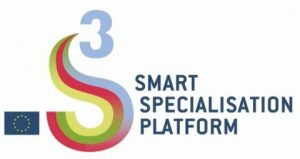 Andreas Pauer, the representative from Ecorys – Reconfirm initiative, that provides expert advice and technical assistance to the partnership, and Alasdair Reid, the chief expert working with the partnership, explained the three phases of the S3P- Industry cooperation. 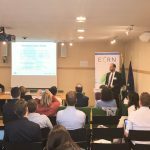 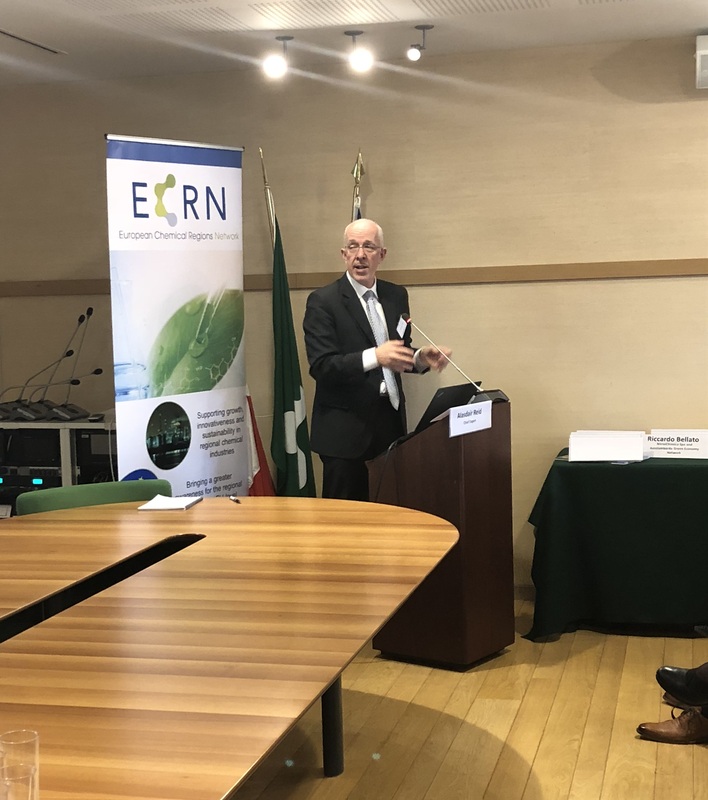 During the meeting, many regional representatives, both ECRN and non-ECRN members, highlighted that enhancing innovation in the chemical sector is becoming paramount, presented their region and their priorities in the area of Chemicals. 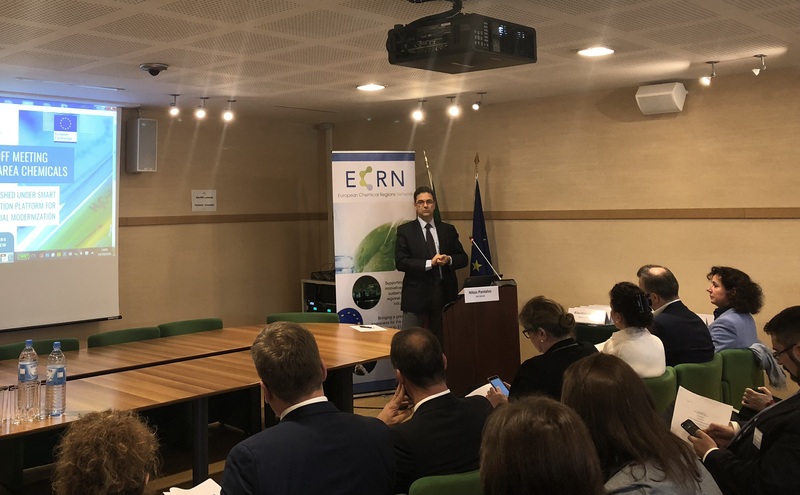 Based on first discussions that took place on this day, the topics of circular economy and digitalization, together with other urgent topics such as decarbonization, bioeconomy, plastics recycling, and re-use stood out and were mentioned by the majority of regions. 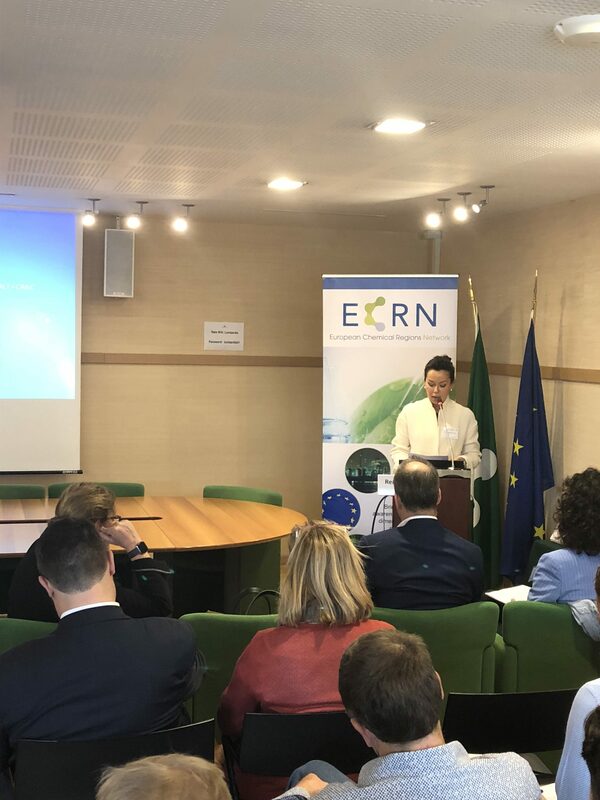 Among the challenges that regions highlighted were the creation and consolidation of clusters and networks, SMEs innovation, technology transfer as well as the diversification of funds. 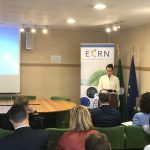 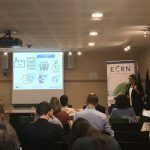 ECRN has gladly supported this initiative, stays at the core of this partnership and is eager to facilitate the enlargement of the platform with more ECRN and non-ECRN members. 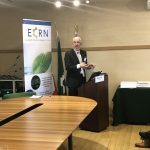 If you are interested in joining the Thematic Area, please contact ECRN Secretariat. 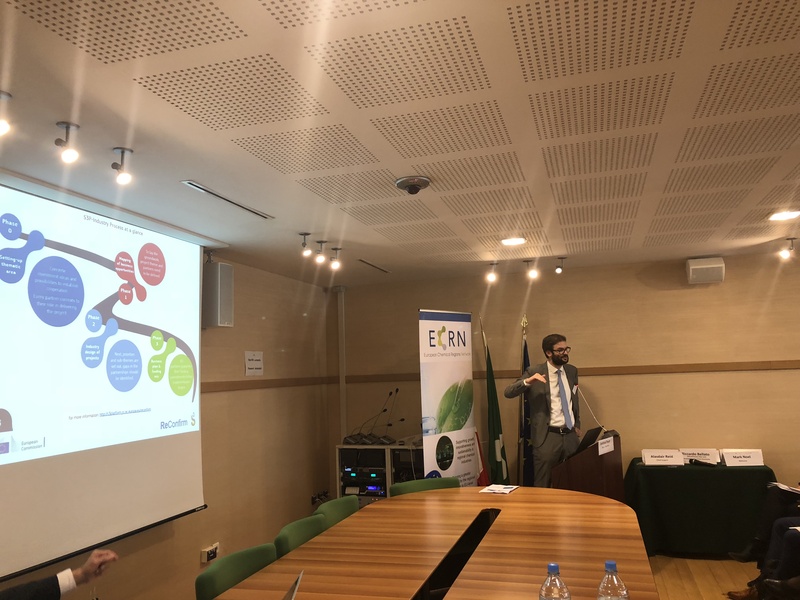 Joining the platform is possible at any stage and through a mapping survey potential complementarities can be evaluated. 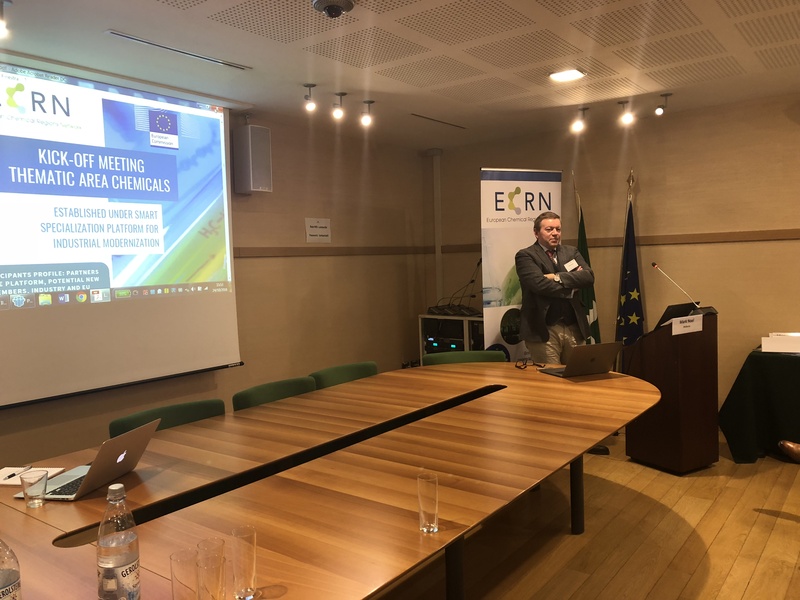 The next meeting of the Thematic Area will most likely take place in January. 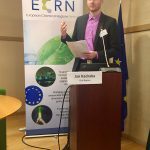 For further information, find attached the meeting’s summary, agenda and ReConfirm Presentation.